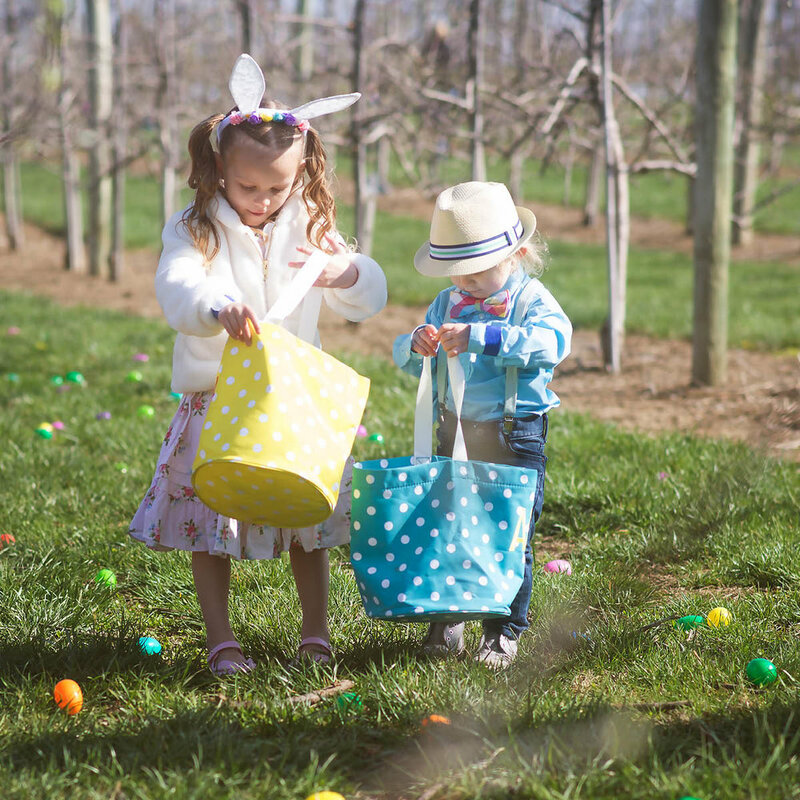 Join us for the largest Easter Egg-Hunt in Southwestern Illinois. Find out more HERE. Come Visit our Belleville Country Store & Farm, where we are open Year Round!